PROVIDING QUALITY SERVICES FOR OVER 12 YEARS & COUNTING! MBA ENERGY AND INDUSTRIAL, LLC, has grown from a mid-size construction company started in 2007, to a successful national company, headquartered in Houston, Texas. Today, the company has grown significantly and is now licensed in 35 states and counting! 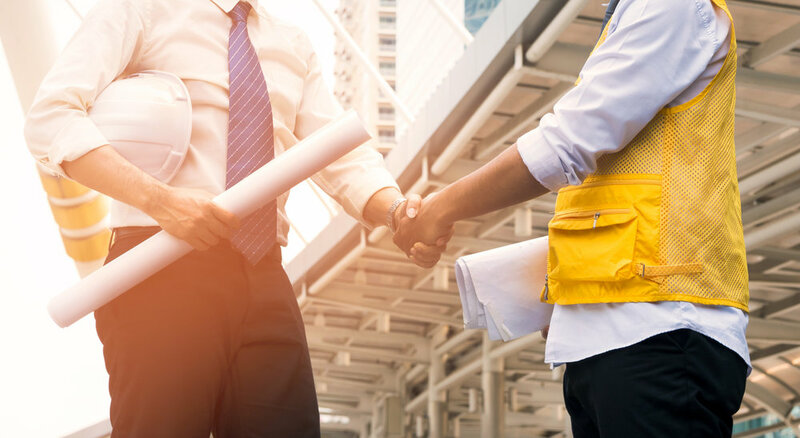 MBA has a wonderful team of experts from sales and development to project managers, contractors and staff, working closely with customers and subcontractors to form a team approach to ensure projects are successfully completed with quality, on-time and within budget. No matter the project or industry, MBA ENERGY AND INDUSTRIAL, LLC looks ahead with rigorous detail from start to finish to ensure each project fulfills your expectations.